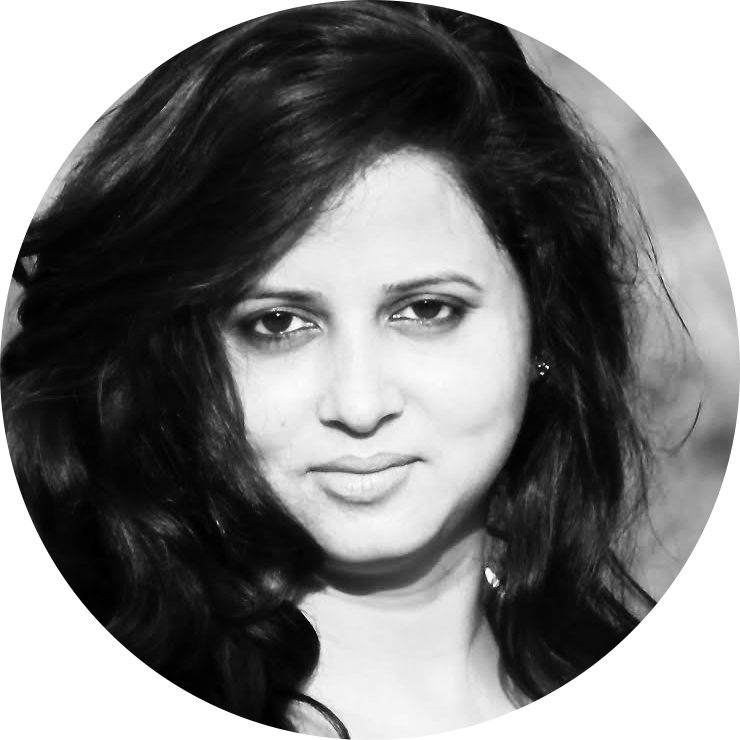 Creative Director, Bhawana Verma is the Founder-Director of Sweet Tamarind Pictures – a production house. She has conceptualized and directed many ad-films, campaigns & editorials with several celebrities for prestigious jewellers and fashion magazines. She is also Founder & Creative Head at Failing It Up which is initiated to De-Stigmatize Failing by Redefining Failure. Failing It Up invites Guests who are Masters of their fields to share 5 keys questions where they share about their Unique Positive Perception on Failing, what Success and Failure mean to them. and they also give advice and tips for people aspiring to join their industry. Guests at Failing It Up also share a message for people struggling to cope up with Failures. Subscribe to Failing It Up and show your support. Bhawana specializes in Beauty, Jewellery, Fashion & Lifestyle and is based out of Bangalore, India.